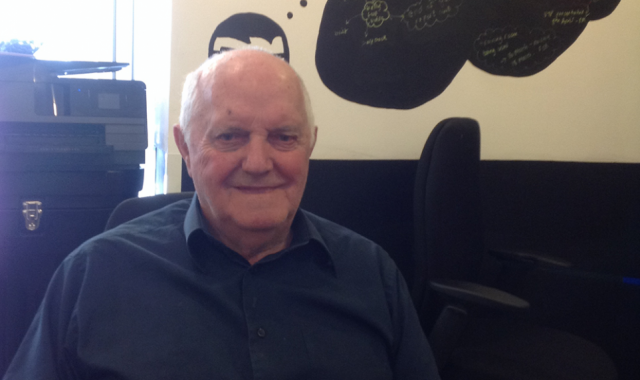 85yr old former postal worker is discovering new passions and embracing technology after learning digital skills. 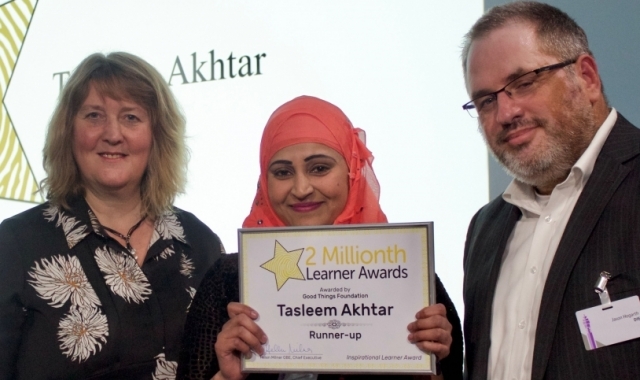 Learning digital and English skills has been a lifeline for Tasleem, who is now building a better life for her and her son. 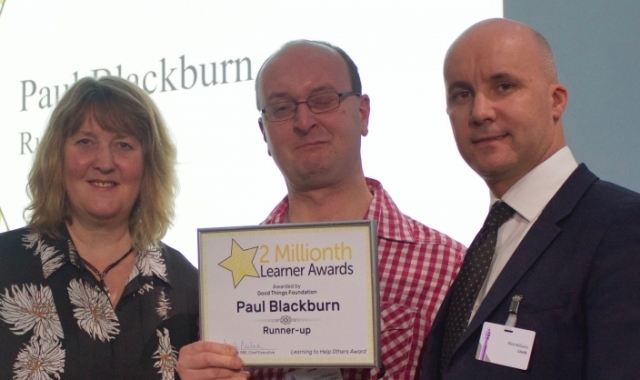 Orpington man overcomes disability to help others back into work. 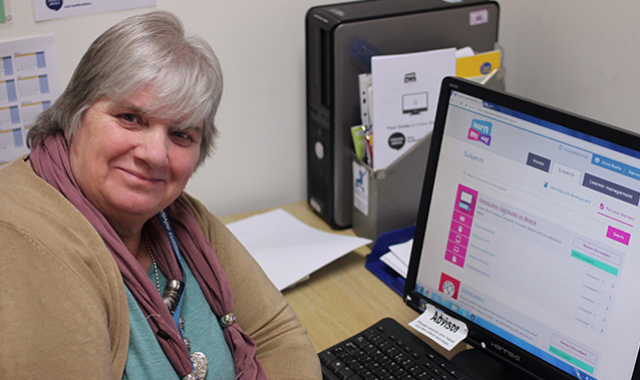 New skills, new confidence and a new job for Jenny after digital skills journey turns her life around. 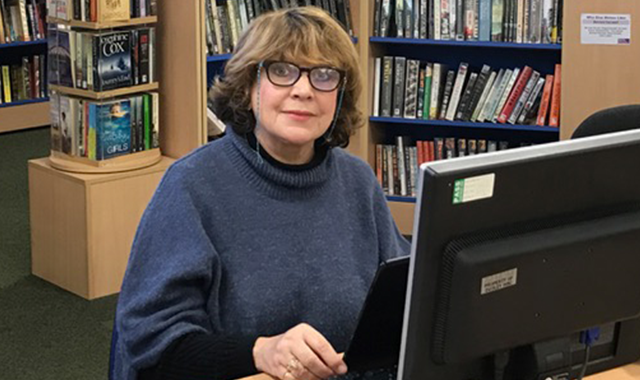 When Lynne's workplace starting doing things digitally, she popped along to her local library to see how they could help. 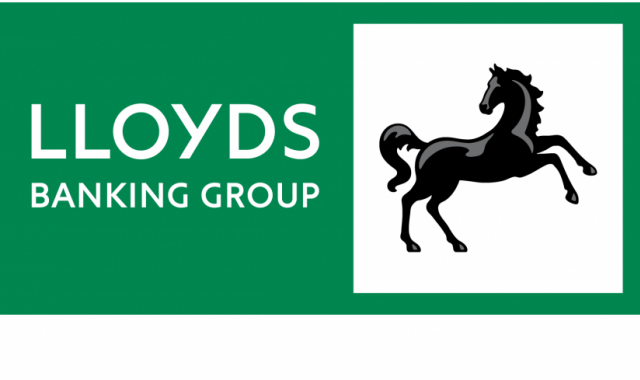 LLoyds Banking Group has been working with Good Things Foundation to train up community Digital Champions. Bertram becomes a Digital Champion! 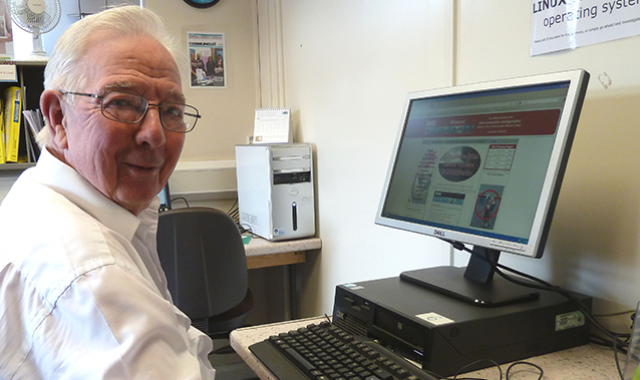 Bertram is getting his life back on track - by learning about computers and the internet, and helping others do the same.